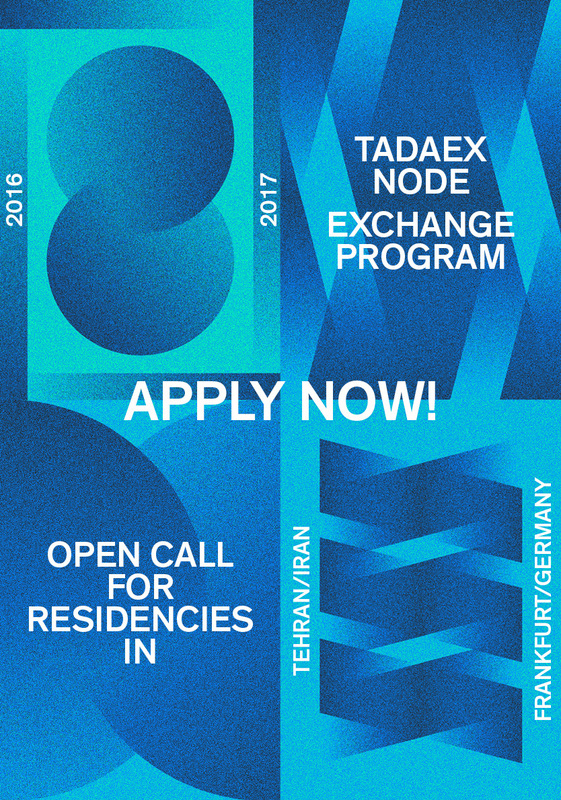 NODE Forum For Digital Arts, TADAEX – Tehran Annual Digital Arts Exhibition and the Goethe Institute invite Iranian and German media artists to apply for artistic residencies in Frankfurt, Germany and Tehran, Iran. 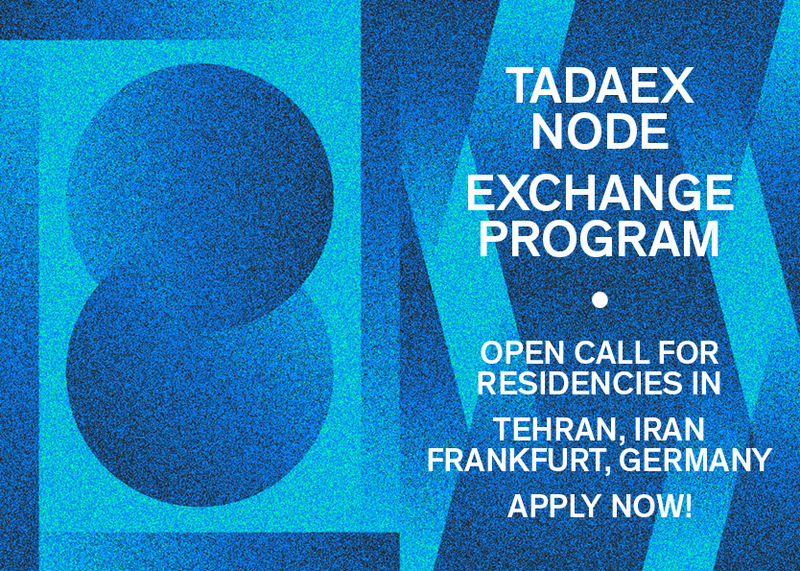 Goal of the TADAEX/NODE Exchange Program is to establish an exchange between the media arts scenes in Iran and Germany, and to connect the communities that have emerged around each festival. We will invite these two artist to take part in in two residencies prior to the respective festivals. Both residency periods will last 3 weeks in which both artists will be present in the host cities Tehran (2016) and Frankfurt/Main (2017), get to know the local digital arts scene and take part in the festival activities. The artists are encouraged to share their working experience and collaborate on projects that will be presented in the context of TADAEX and NODE17. For more information please visit here.